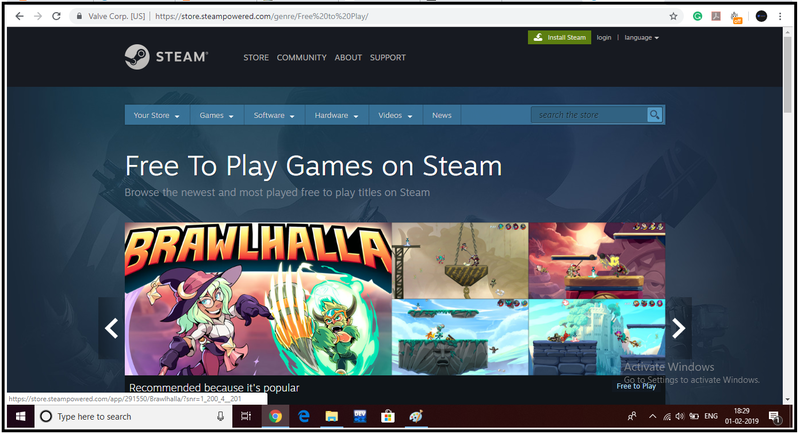 If you want to level up your games library without spending any money on it then you must read this post. 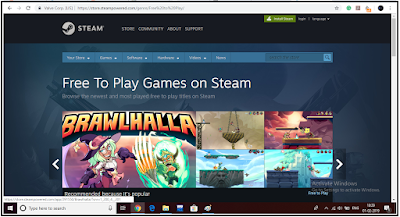 Today in this post I am going to show you five best place to download the best PC games for free. 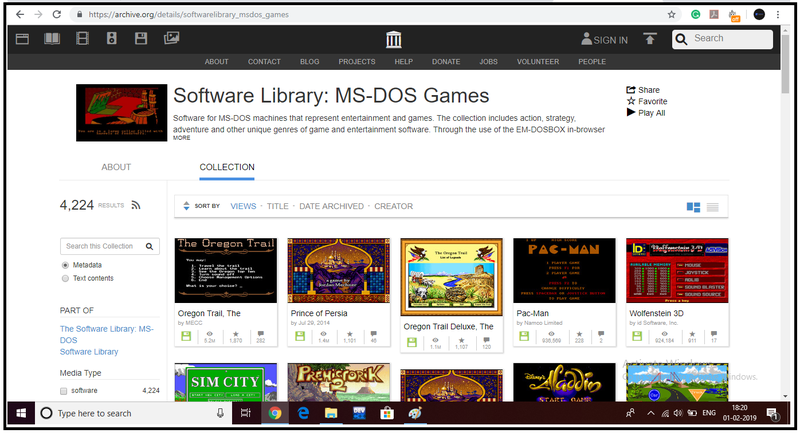 The Internet Archive is a nonprofit digital library which provides free access to the collection of software applications, games, videos, ebook and many more. It is loaded with more than 4,000 retro MS-DOS games which you can play in your browser. Here you will find your old-school gaming heroes such as Jazz Jackrabbit, Dangerous Dave, and Leisure Suit Larry, it's a treasure trove of title that's guaranteed to fire up your nostalgia for gaming's good old days. Lemmings, Golden Axe, Mario, Brothers, Tetris and many more. Internet Archive definitely helps in increasing the list of your games. If you still need a retro-gaming fix then you see Wikipedia's list of commercial games that are now free. Hiding in Stream's vast digital repository is a host of free and free to play games. To start with, you have to download the Stream. Whatever itch you're nursing, you'll find a game to scratch as Neverwinter and Eve Online to puzzlers such as Gems of war. And that's getting started on ever popular classics including Dota 2 and Team Fortress and its quality control leaves a lot to be desired, so it's worth reading the reviews. Also, watch out for 'grindfest' games that rely heavily on pay to win mechanics. GOG.com, once in the past Good old Games, won fans and applause for its liberal DMR-free policies - which means unlike rivals, you can download your GOG games to any PC and even share them with friends. 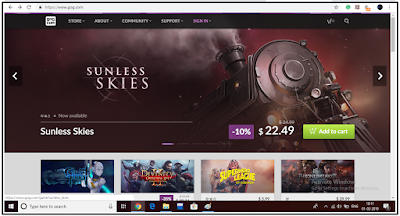 Like the stream, you, ll need to install the GOG Galaxy installer to get started (www.gog.com/galaxy). In contrast to stream, the catalog of freebies isn't huge- no surprise gave the emphasis on older and indie titles- although there's a pleasing number of 1990s point and click games. You'll also find a few demos and DLC packs, and the DVD style extras included with games - such as comics, wallpapers, and soundtracks - are a real win. Itch.io is the home of autonomous computer games, from one-man bands to small studios. Games vary in quality, as well as length (expect many playthroughs to last 30 to 60 minutes), and there are more romantic 'visual novels' than the world needs. But scratch the surface and you'll find some spirited projects to occupy your time: check out the full and brilliant remark of the PlayStation's terrifying PT or Minimal Raider, which looks like an old Tomb Raider and plays like a new one. Most free titles let you support the developer by paying an optional 'fair price' for the game. Epic Games store is a computerized computer game retail facade possessed by Epic Games. 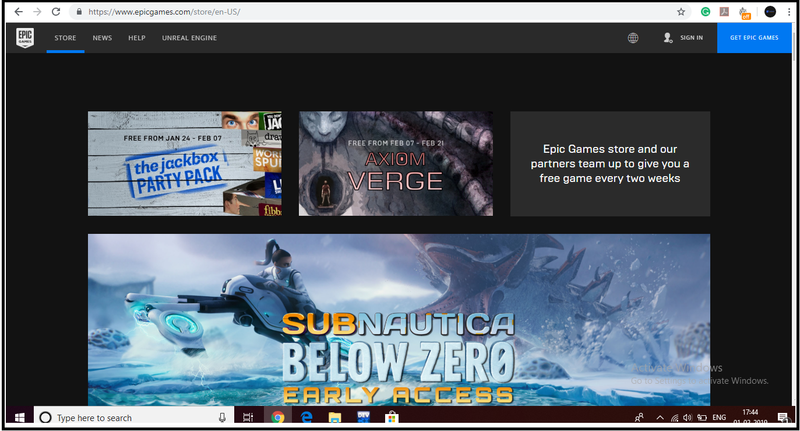 Epic Games store is a digital video game storefront owned by Epic Games. Epic Games Store, from the studio behind mega-hit Fortnite, offers gamers two free games every month. That's not entirely kind-hearted measure. 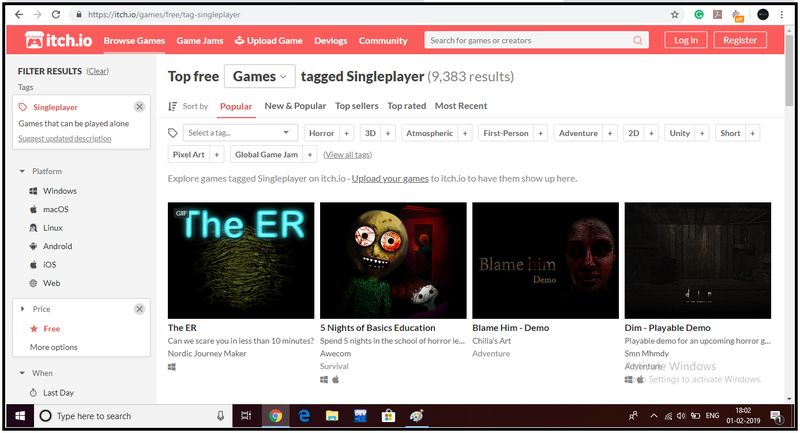 The platform wants to quickly build your Epic Games library to compete with Stream. Still, when they,re-dishing out freebies like the tough-as-nails Super Meat Boy and haunting walking simulator What Remains of Edith Finch, we can't complain. 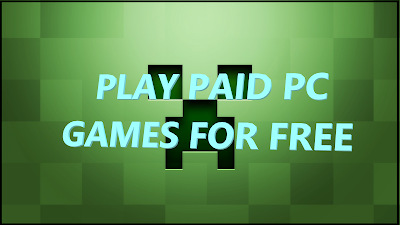 These free games change on a fortnightly basis. They won't be the newest, but expect high-quality titles -at least while Epic establishes itself as a Stream rival. Source of information - Web User.